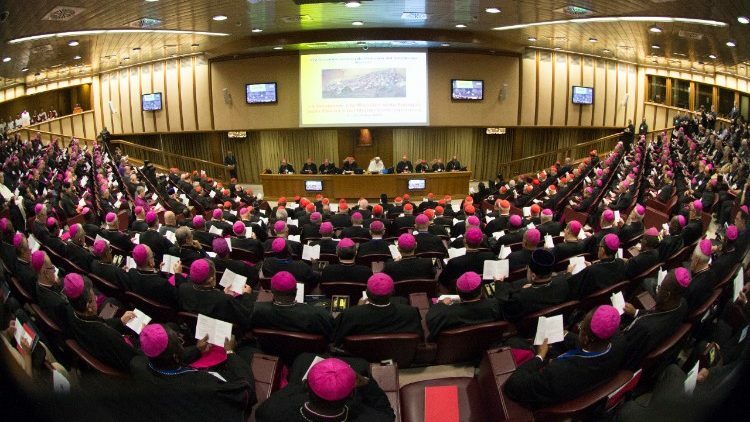 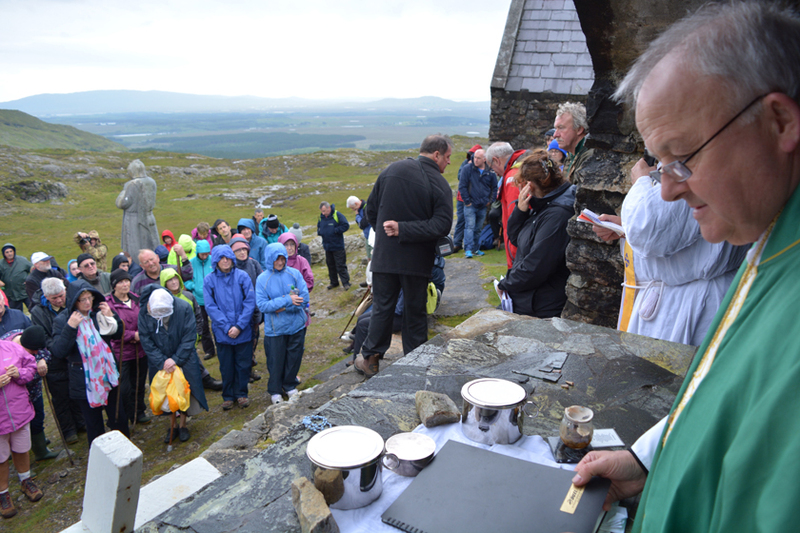 Episcopal vacancies are an opportunity for the Church in Ireland to lay new foundations, says We Are Church Ireland. 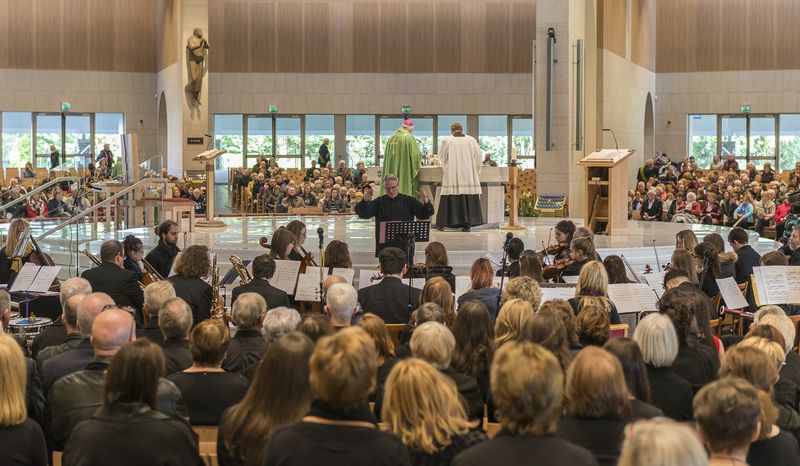 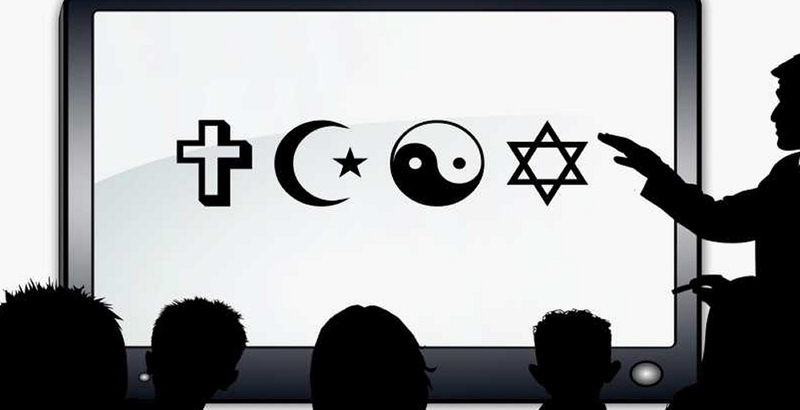 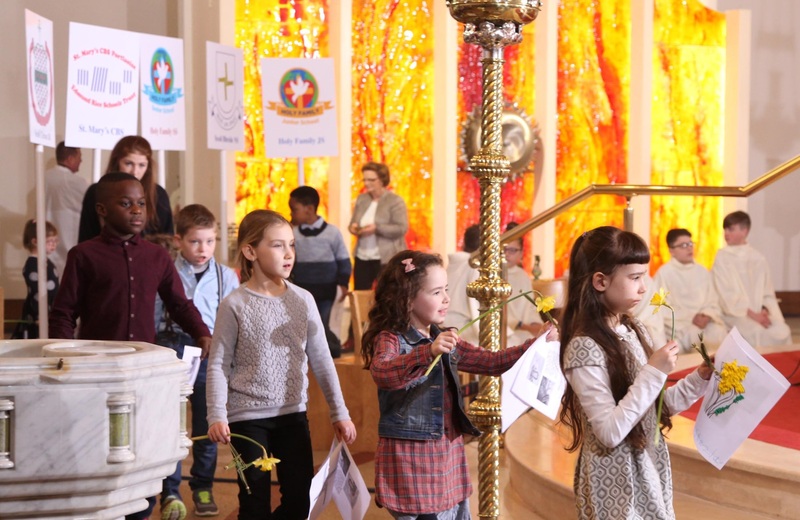 “Our concern is that in schools we are involved in, if religious education is not taken as a subject, we would want the issue of ethics, heritage and so on, to be considered,” says Bishop Leahy. 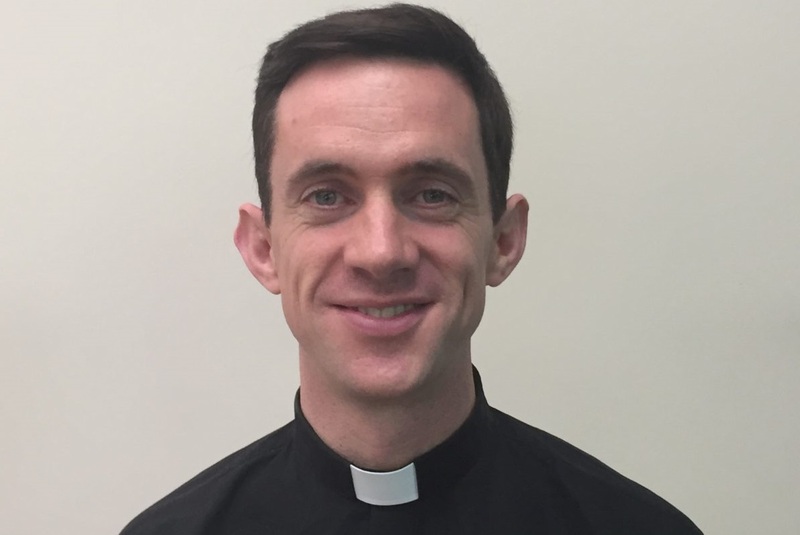 Deacon Declan Lohan, a former barrister, is to be ordained a priest for service in his home diocese of Galway, Kilmacduagh and Kilfenora. 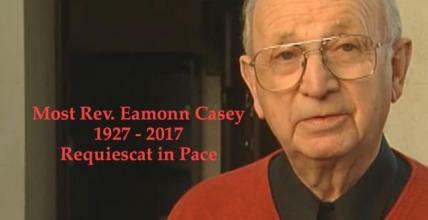 “Prayer led him to peace and trust and to the confidence that the past was in safe hands and the future was also in safe hands. 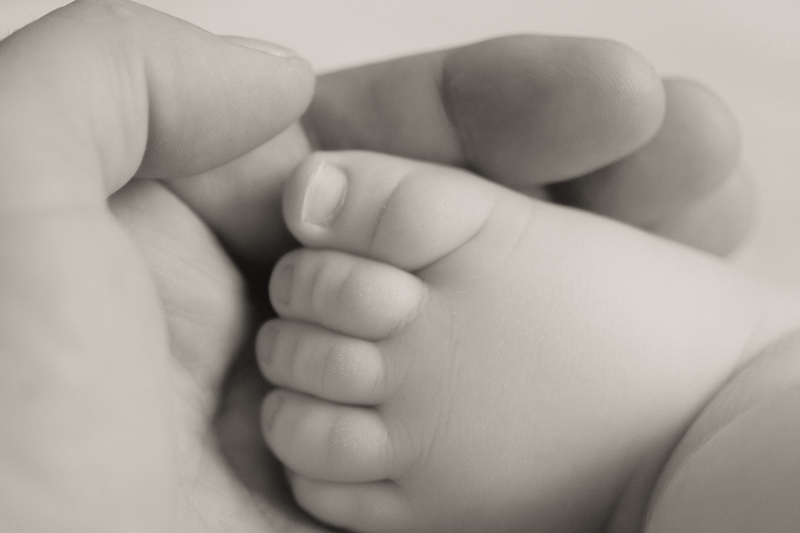 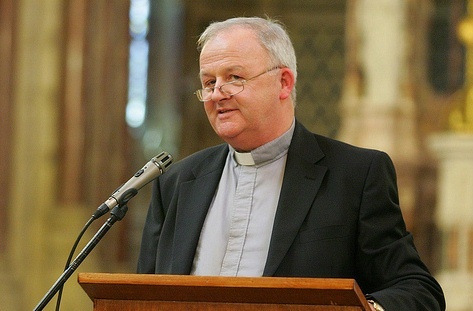 God had turned his wounds into wisdom” – Bishop Martin Drennan. 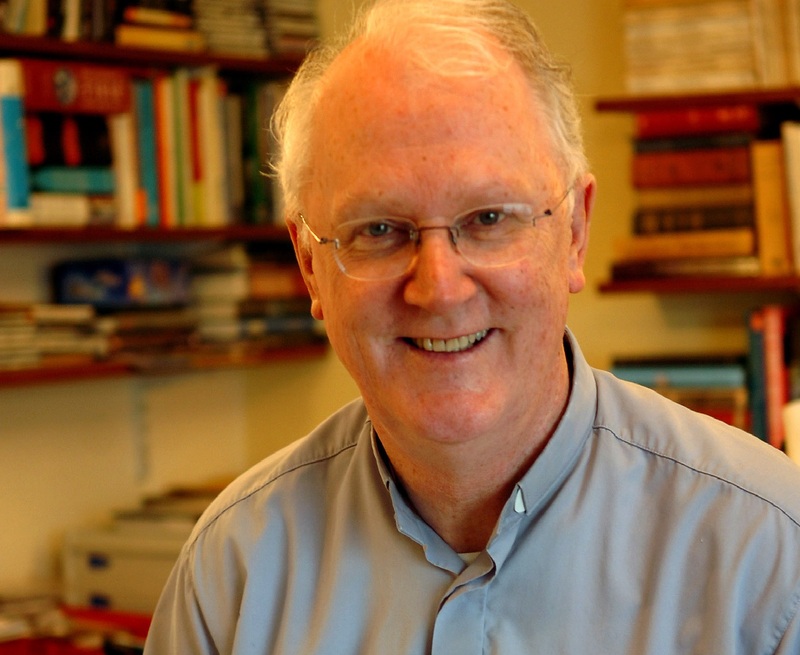 Bishop Kelly recalls standing ovation given to Frank Duff at Second Vatican Council. 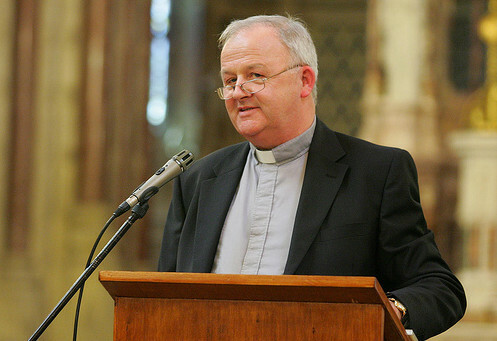 Diocese to listen to people and share what they have to say about the situation of the Church. 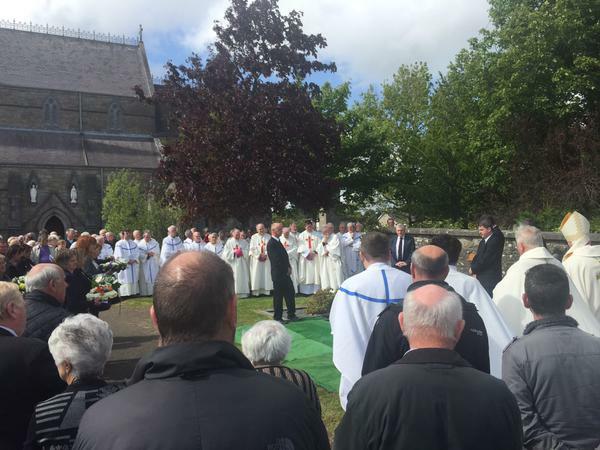 “Seán gave particular attention to children with education needs and ... the access of children from the Travelling community to education." 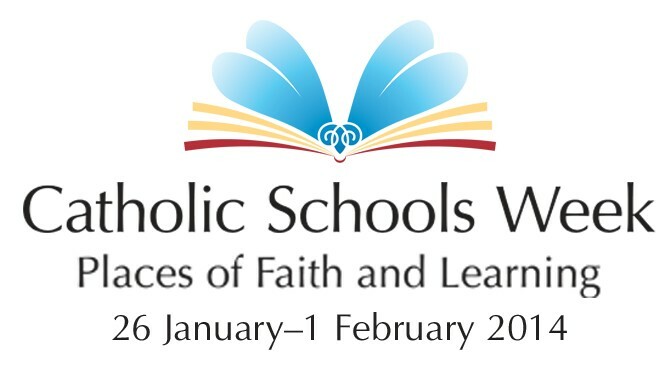 Bishop Brendan Kelly speaks ahead of the launch today of Catholic Schools Week 2014.